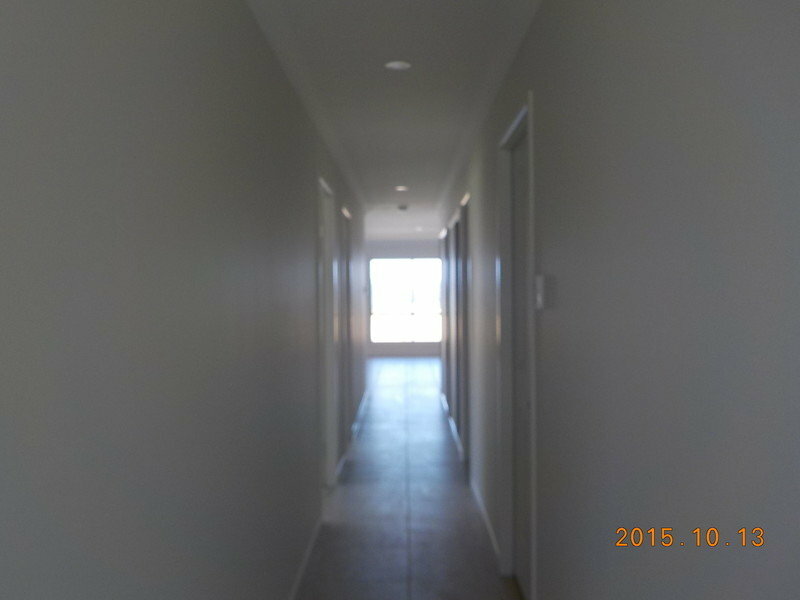 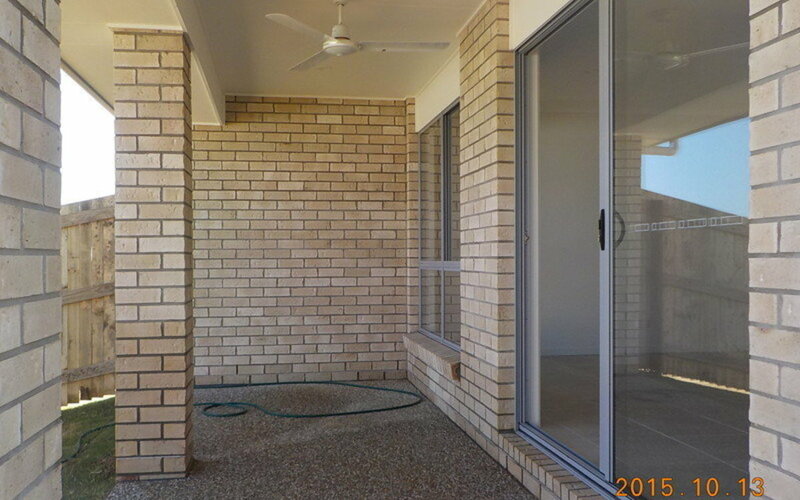 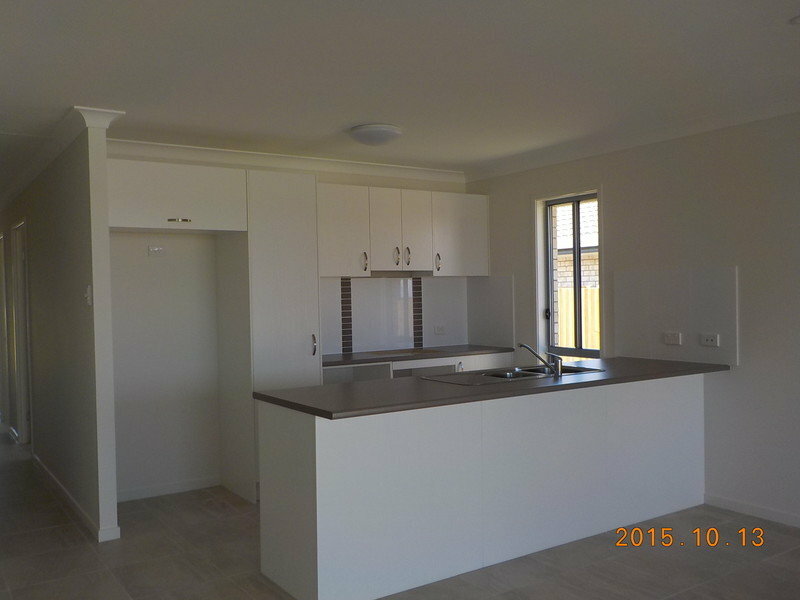 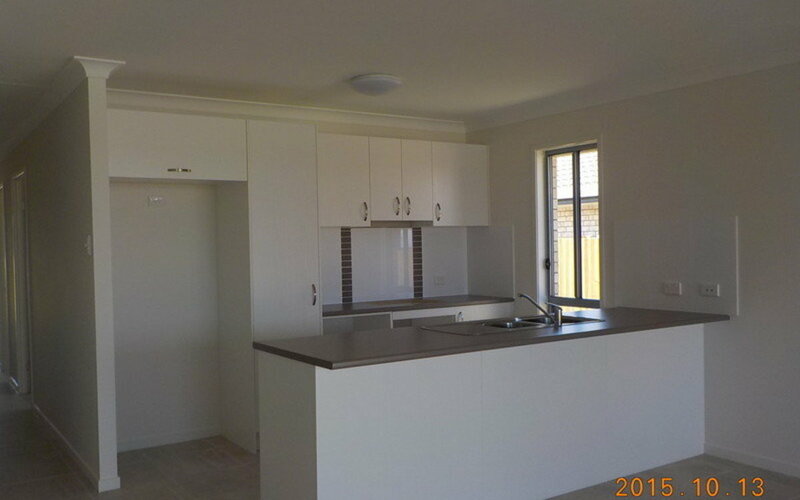 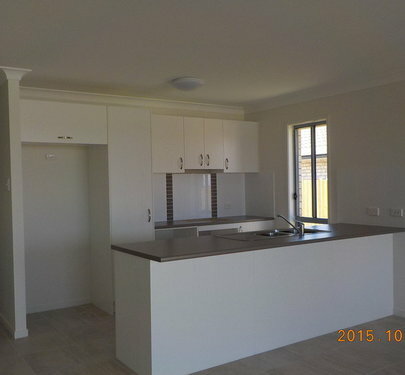 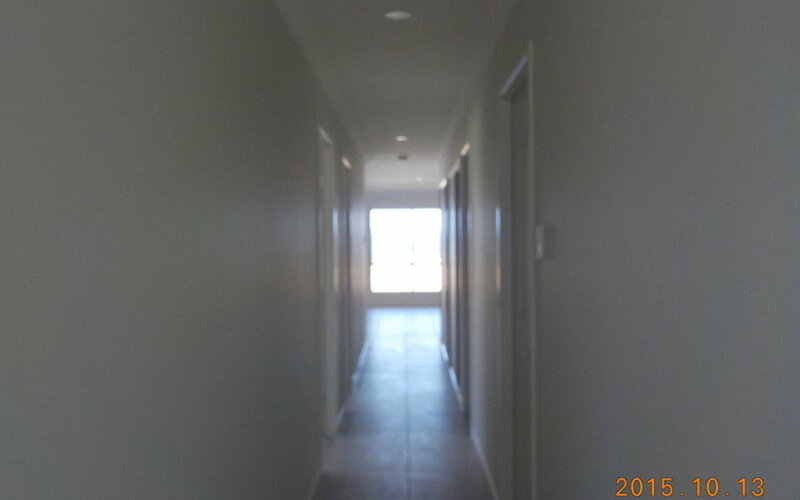 * 3 bedrooms all with built in robes (walk in robe to main). 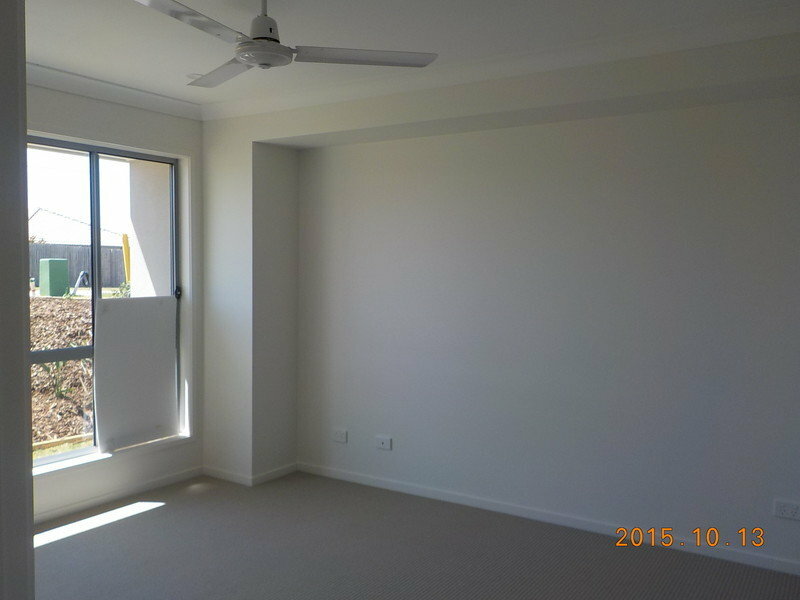 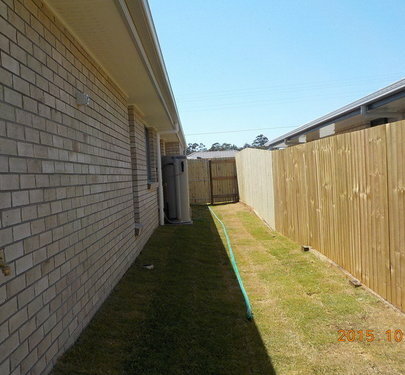 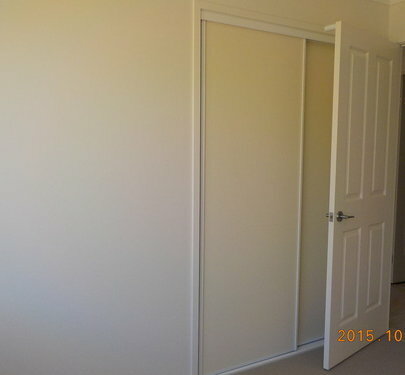 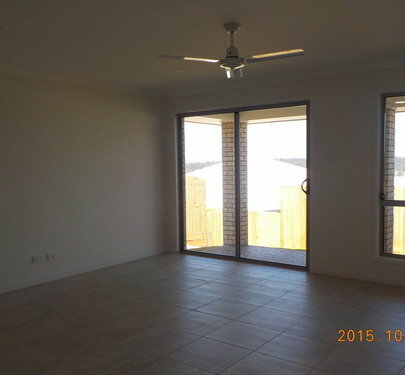 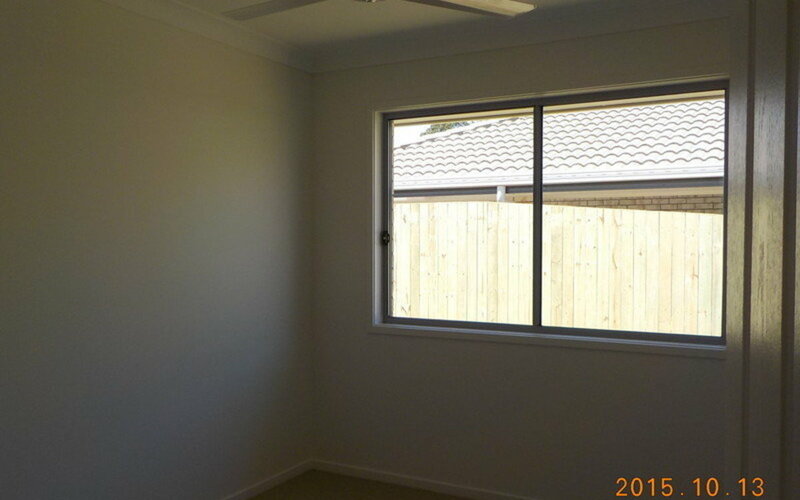 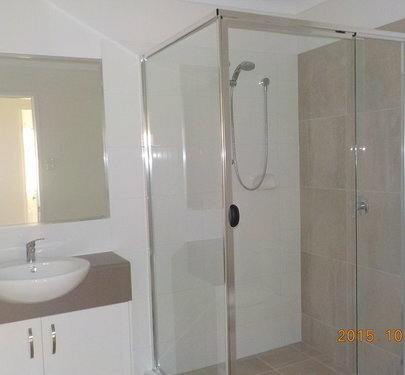 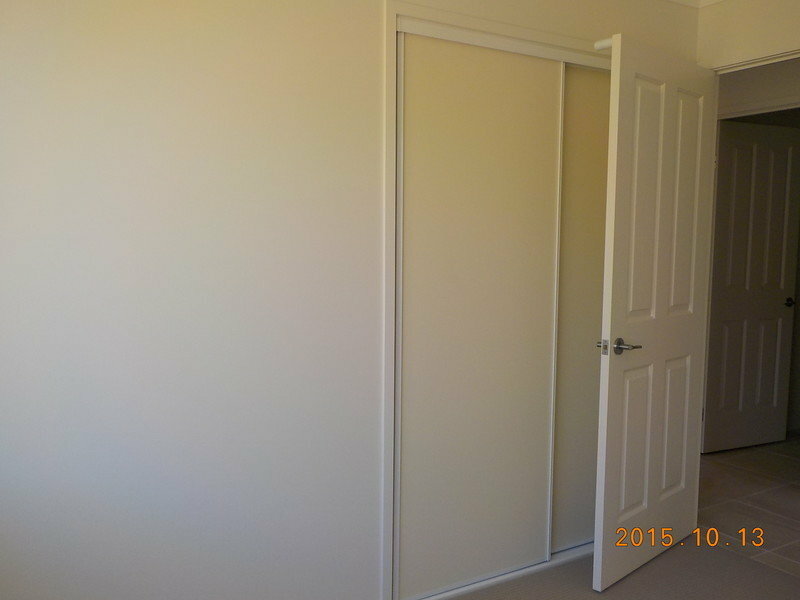 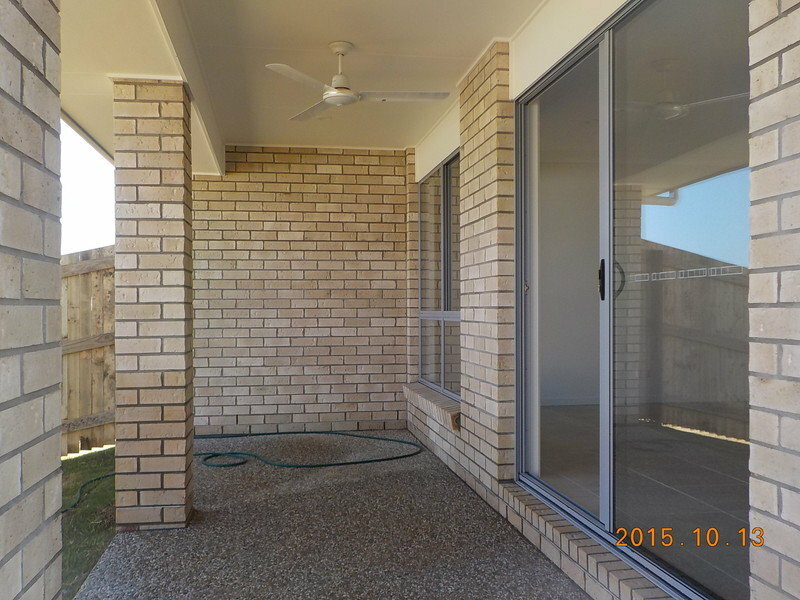 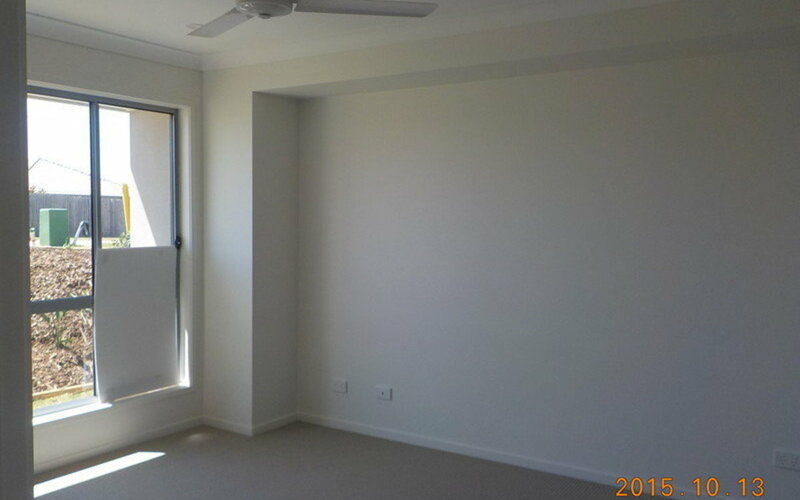 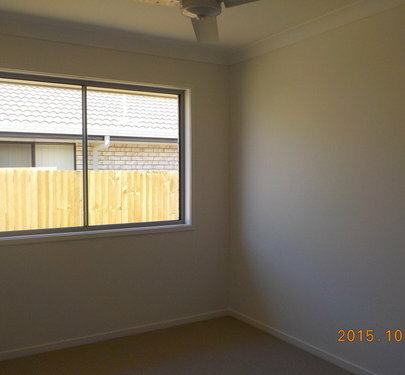 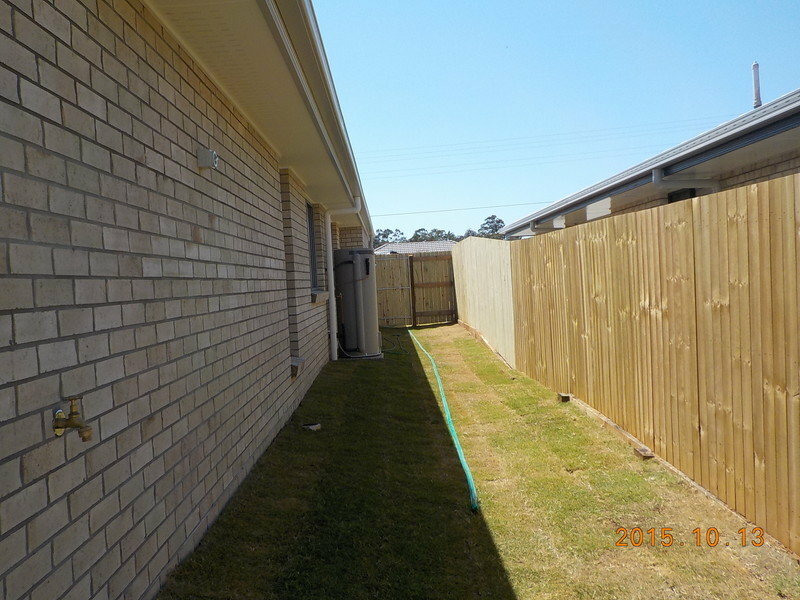 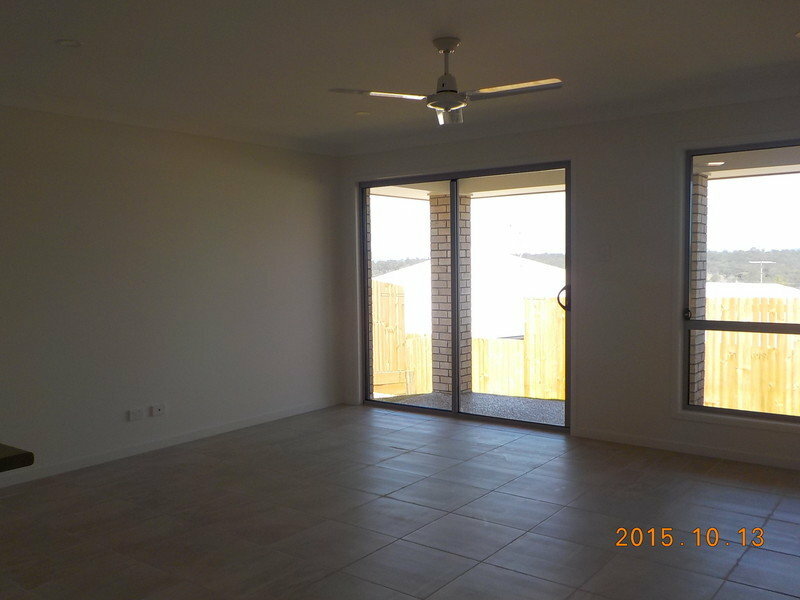 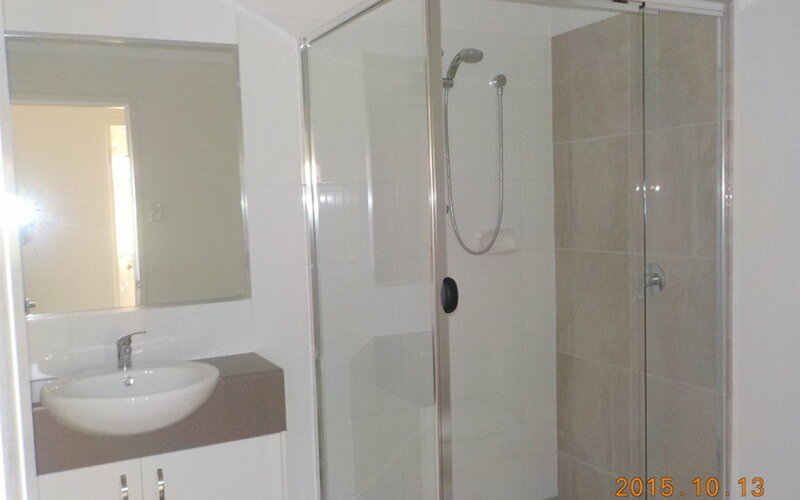 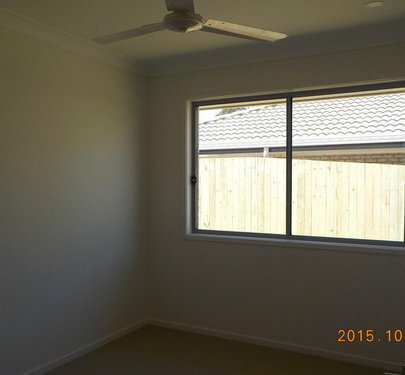 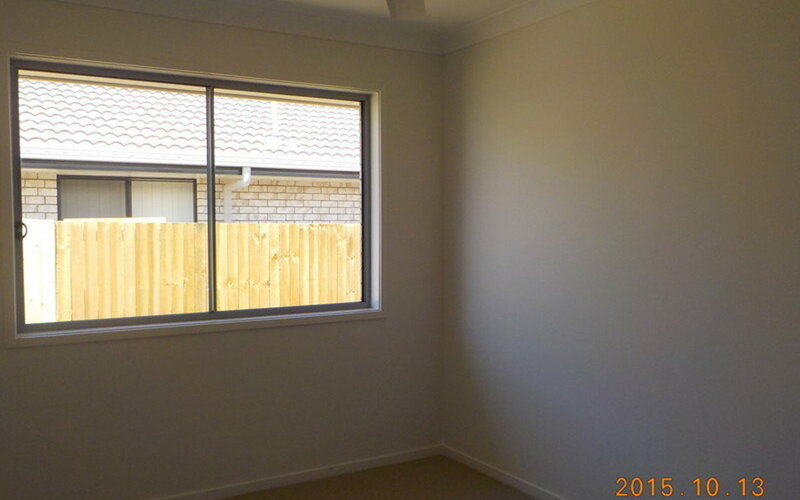 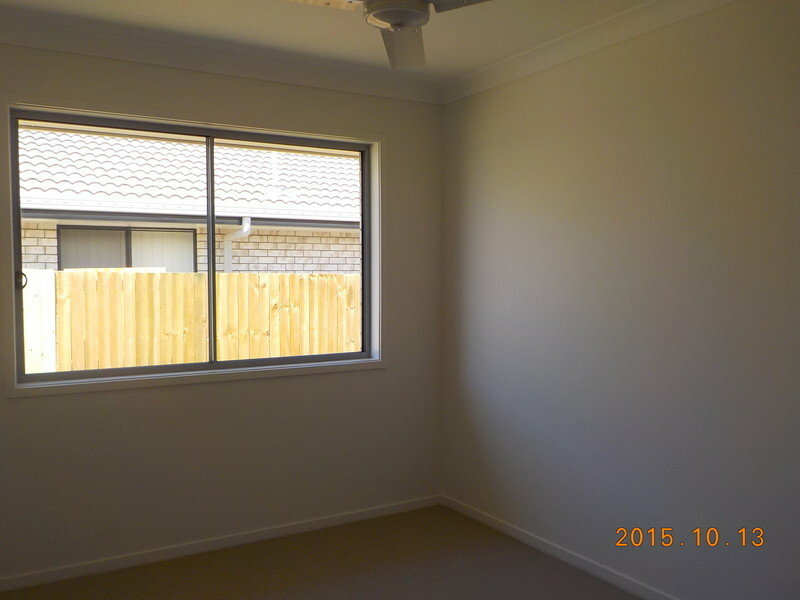 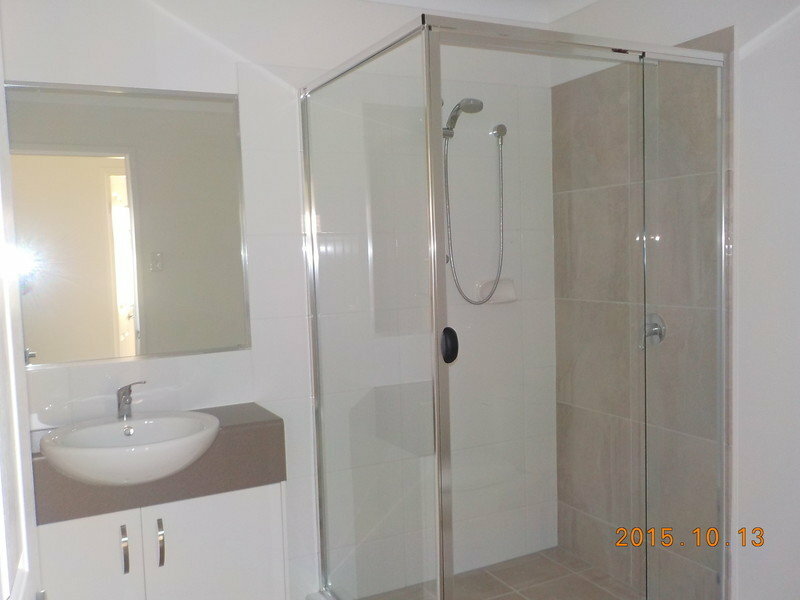 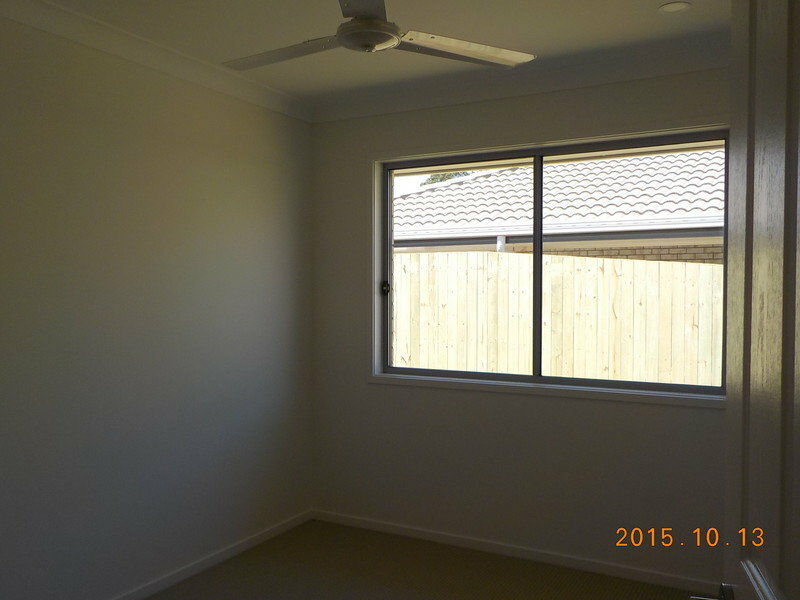 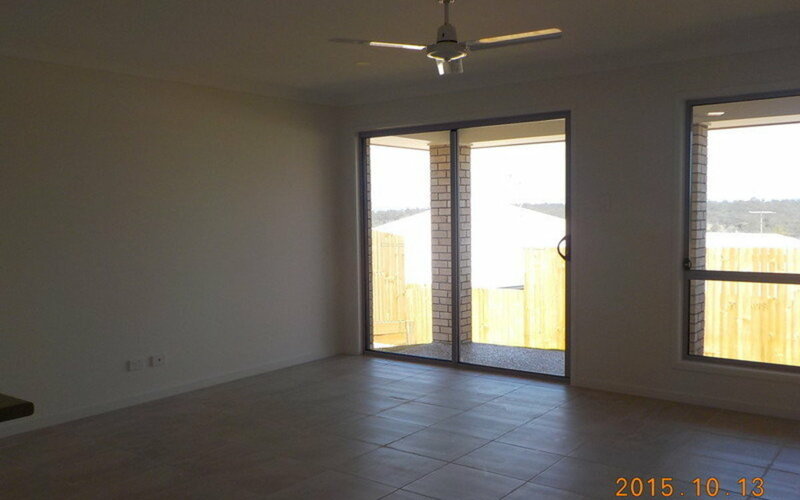 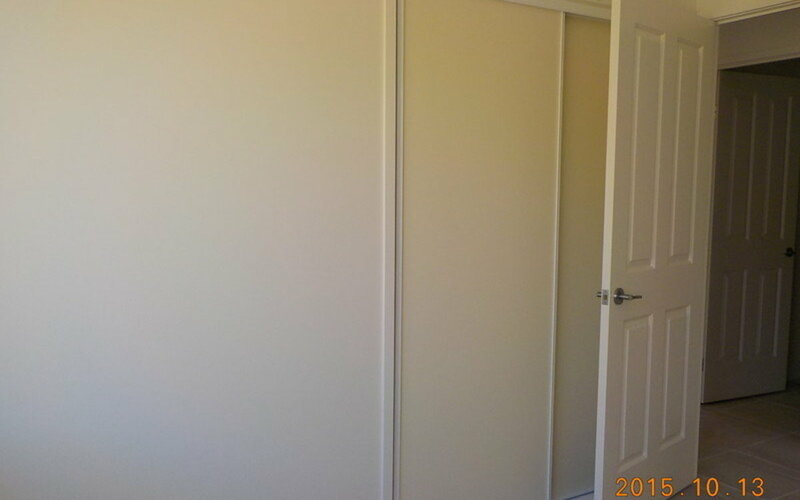 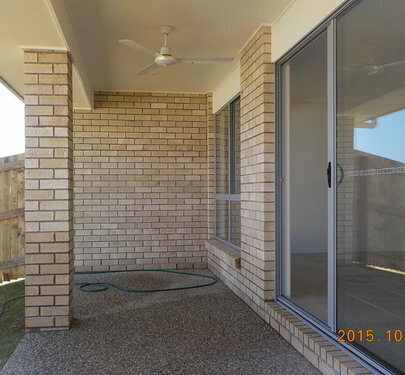 * 2 bathrooms with an en suite to the main bedroom. 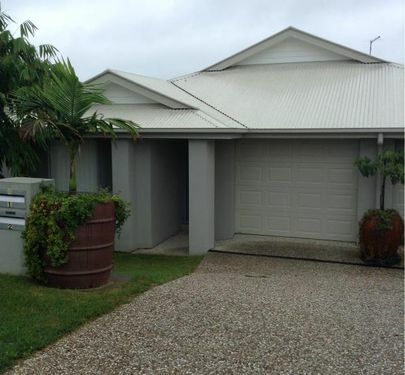 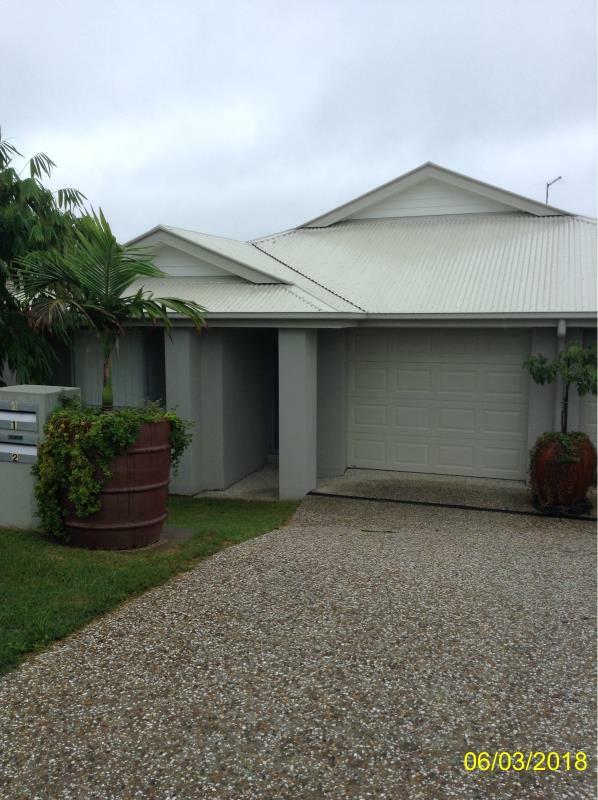 * Single remote garage with internal access. 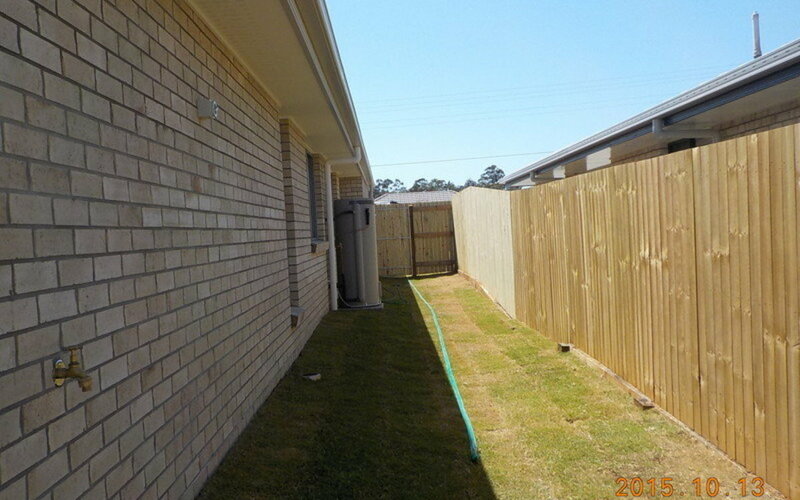 Close to shops, public transport, motorways and schools. 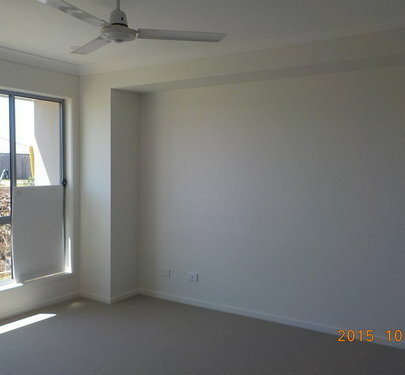 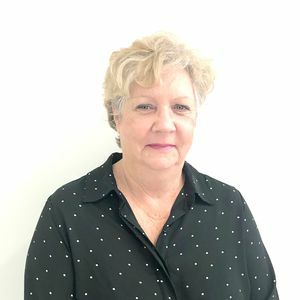 10 mins to Ipswich CBD. 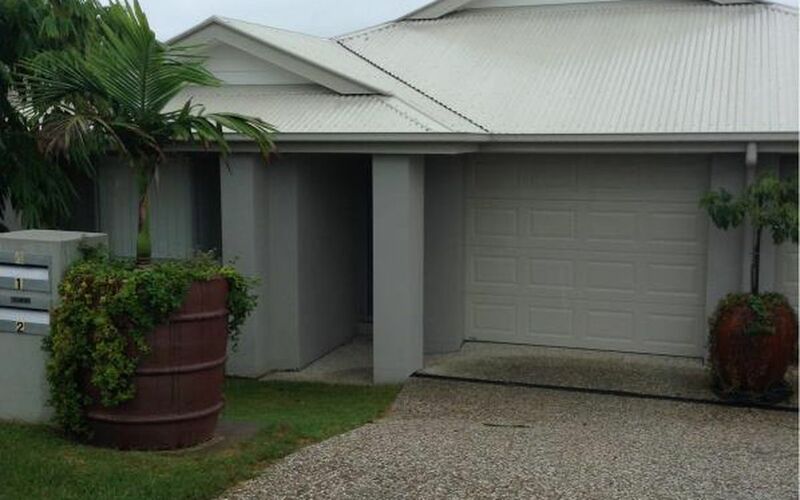 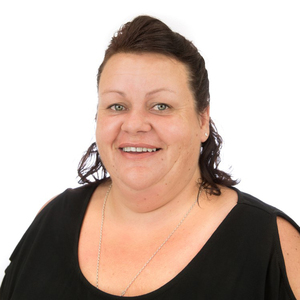 This home ticks all the boxes for price and location!